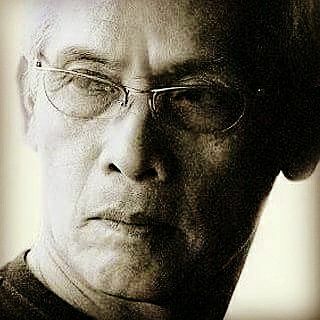 Memije was born in Santa Cruz , Manila on November 26, 1950. Initially an architecture major at the Feati University, then shifted to Fine Arts and graduated in 1974. Major group shows abroad was mounted at Chicago’s Samuel Stein Gallery sponsored by the Philippine Consul General in 1984. The famed Vigan houses reminiscent of the rich, his panic influence in the country have become a central theme in his pieces, where he paints it with photo-realistic accuracy apply is called nostalgic realism.